Most of you have already aware of this fact, I believe. It is never an easy task in regards of buy a house. There are bunch of factors you need to consider before anything. These includes the down payment (if you’re buying in sub sale market) or booking fee (if you’re opting on under construction). Above all, you need to consider the most important one – the location. It is better to scrutinise this process thoroughly. Or if not, you will face a terrible consequences afterwards. Been thinking on buying a house around Iskandar Malaysia area? Here are some information you need to go through before buying one. 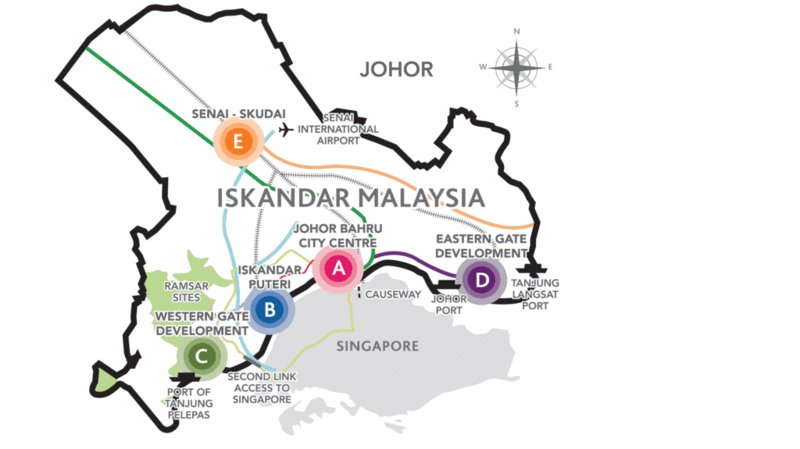 Iskandar Malaysia – The upcoming centre of economic growth by 2025? Before we dwell deep in the area itself, it is good for us to know a bit of history behind the emergence of this place. 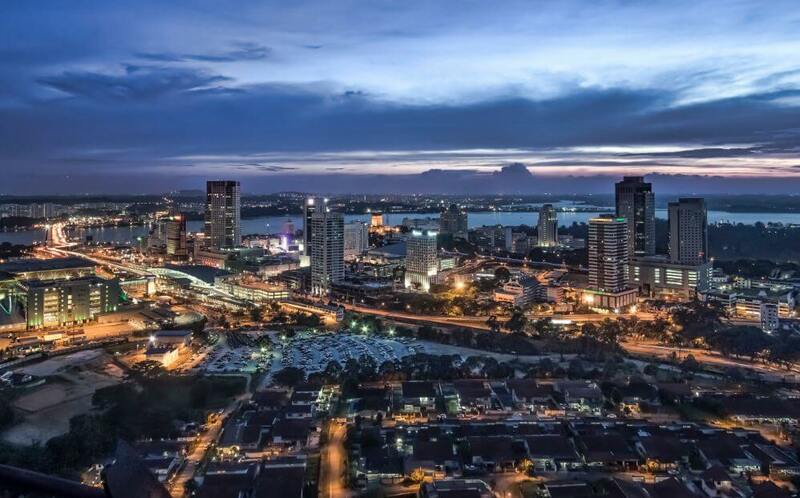 Iskandar Malaysia, or used to be known as Iskandar Development Region (Wilayah Pembangunan Iskandar), is a development corridor implemented in the southern part of Johor. This corridor was announced by former and 5th Prime Minister, Tun Dato’ Seri Haji Abdullah Ahmad Badawi on 30th of July 2006. At first, this corridor was named as South Johor Economic Region (Wilayah Ekonomi Johor Selatan, or SJER). On November 4, 2006, the name changed to Iskandar Development Region (Wilayah Pembangunan Iskandar, or WPI), in conjunction with the name of Sultan Johor, the late Sultan Iskandar ibni Almarhum Sultan Ismail. On April 11, 2008, the name was changed again to Iskandar Malaysia. 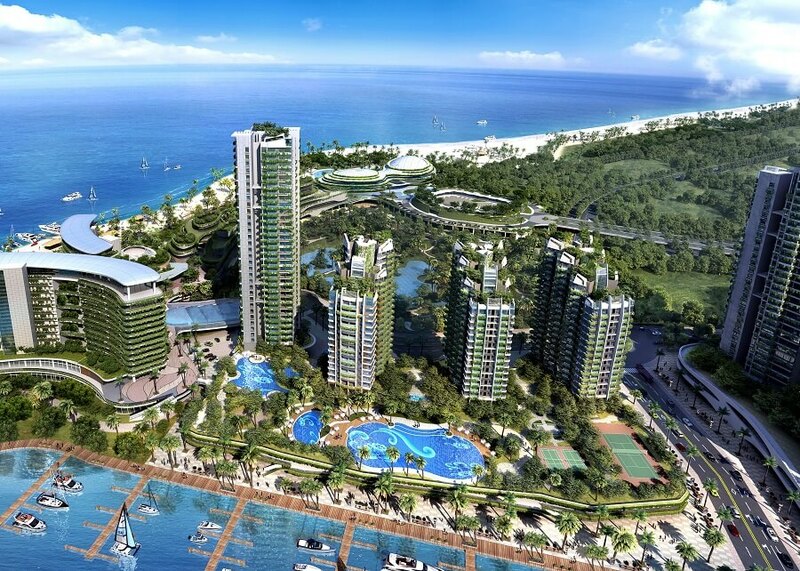 Islander Malaysia will be the largest economic growth centre in the region. When it is completed, the location will be equal 2 and a half time size of Singapore. The development is expected to complete on 2025. The development cost requires RM47 billion to generate 8% for the first 5 years. Iskandar Malaysia covers an area of 2,216.3 square KM in South Johor, covering Johor Bahru, Senai – Kulai, Gelang Patah – Pontian, and Pasir Gudang – Tanjung Langsat. What are the facilities and amenities available here? The development of Iskandar Malaysia is included in the 9th Malaysia Plan, so you can expect a rapid development of this area in the future. Other than various housing supply from low-cost to high-cost segment available near this area, it is also packed with available and diverse facilities and amenities. 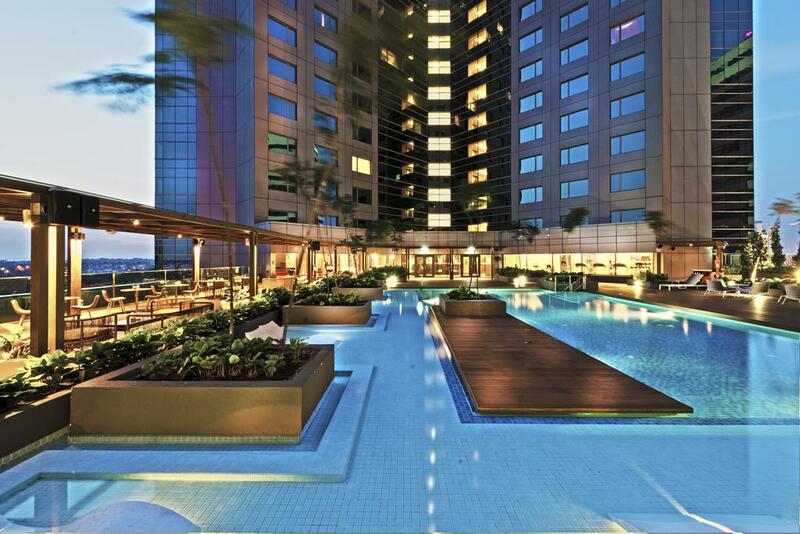 We will explain the facilities near here individually according to their respective zones. Bank Simpanan Nasional, and several hotels. 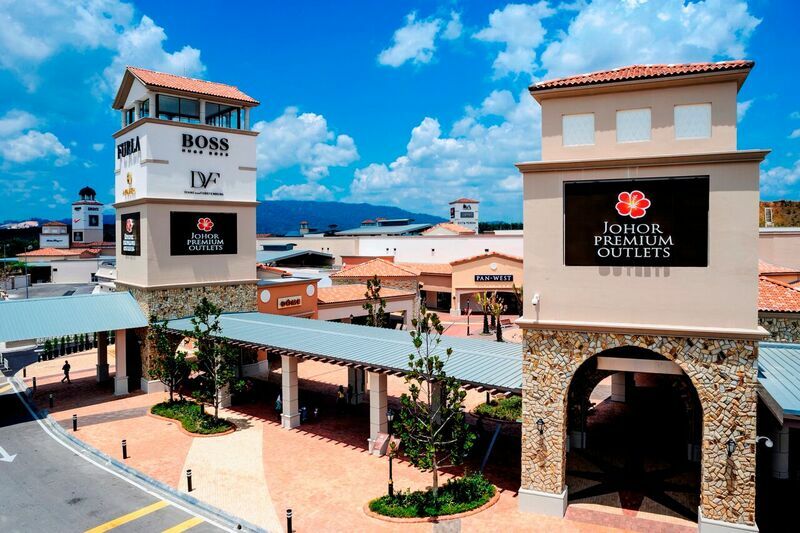 For your information, many projects are completed in Zone B located in the southern part of Johor. University of Reading Malaysia, and various residential projects. Are people still buying properties in Iskandar Malaysia? According to The Star Online news report, Johor is in the 2nd place in the real estate transaction after Selangor. The NAPIC report recorded 10,058 transactions totalling RM4.33 billion in the Iskandar Malaysia area, compromising major cities like Johor Bahru, Kota Tinggi, Pontian, and Kulaijaya, with 3,995 transactions. This was followed by Kluang with 745 transactions, Batu Pahat with 521 transactions, and Muar with 480 transactions. This means, the people’s sentiment to buy real estate in the real estate has improved compared to the previous year. For those who going to work (or already worked) in Singapore, they will be more interested on buying real estate here. Furthermore, there is Malaysia – Singapore 2nd Pathway. It is much easier now to get there. So, is it okay to buy house in this area? 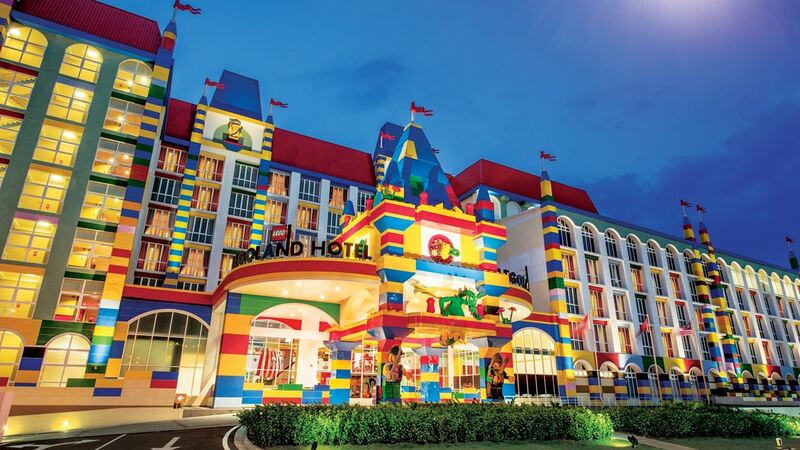 Complete with the various facilities available, Iskandar Malaysia can be a good choice for the buyer, whether it is for own use or investment purposes. For you guys who read up to this point, we want to share the opportunity for those who want to upgrade their knowledge on property investment. Seriously, you don’t need to pay for anything. 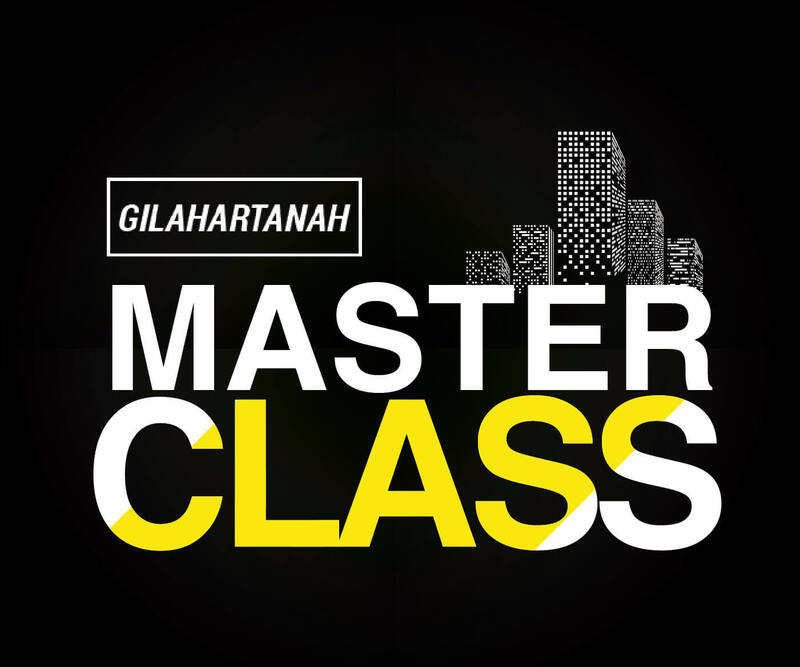 You just need to register in order to book your seat for the Property Talk. 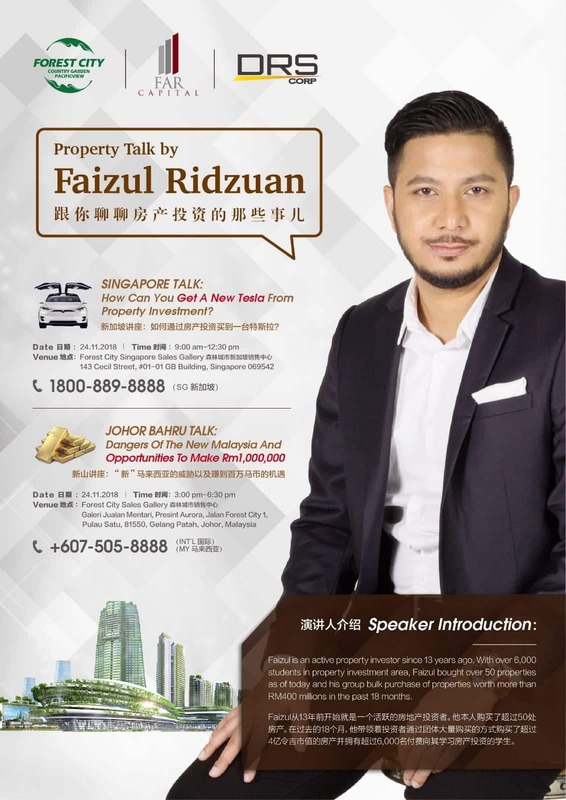 We’re inviting you to Property Talk session with Faizul Ridzuan at Forest City Sales Gallery this coming Saturday, November 24, 2018. Seats are limited. So please make sure you book fast tor reserve your seat.